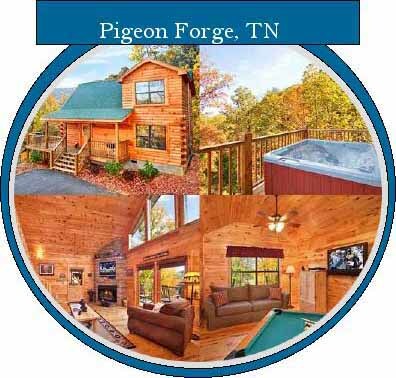 Let us assist you in planning your ideal honeymoon in the heart of the Great Smoky Mountains. Complete the form below to receive a Smoky Mountain visitors packet and information on romantic lodging, honeymoon specials, and fun things to do on your honeymoon! © 2004-2017 by Image Builders. All rights reserved.